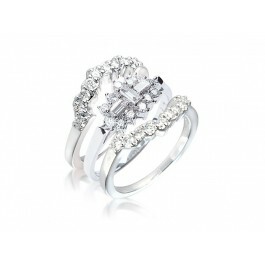 18ct White Gold Bridal Set comprising of 3 rings. Total Diamond weight 1.00ct. 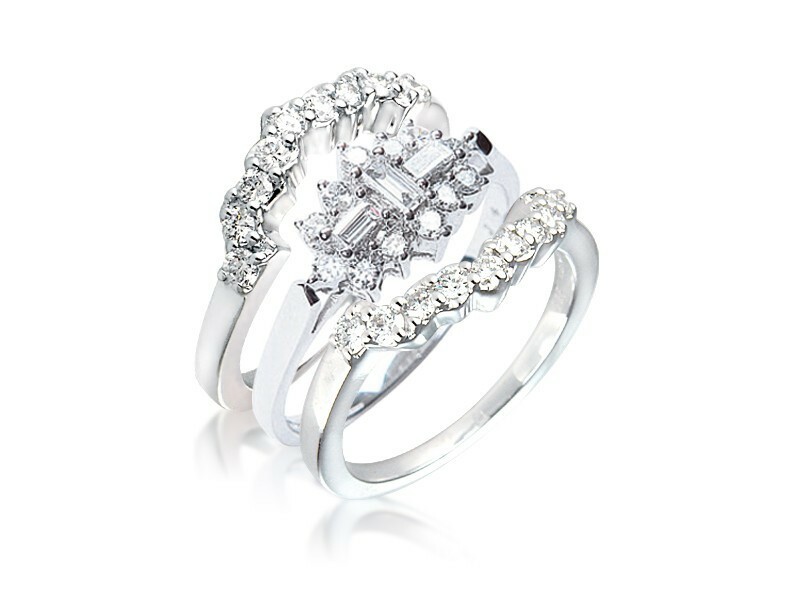 Available in white or yellow gold.